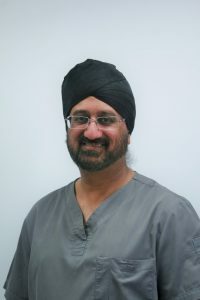 Dr Gursharan Kalsi completed his Certification for Advanced Surgical Implant Techniques in 2003 and is now providing dental implants at West Croydon Dental Practice. His training in dental implants includes extensive bone grafting and sinus lift procedures. 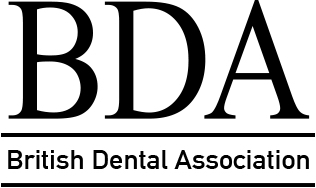 He is a member of the Association of Dental Implantology and a member of the Society for the Advancement of Anaesthesia in Dentistry. 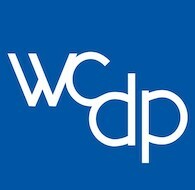 As well as being a mentor for dentists starting in the field of implantology he is an advocate of continually keeping up to date with new advances in techniques and materials.